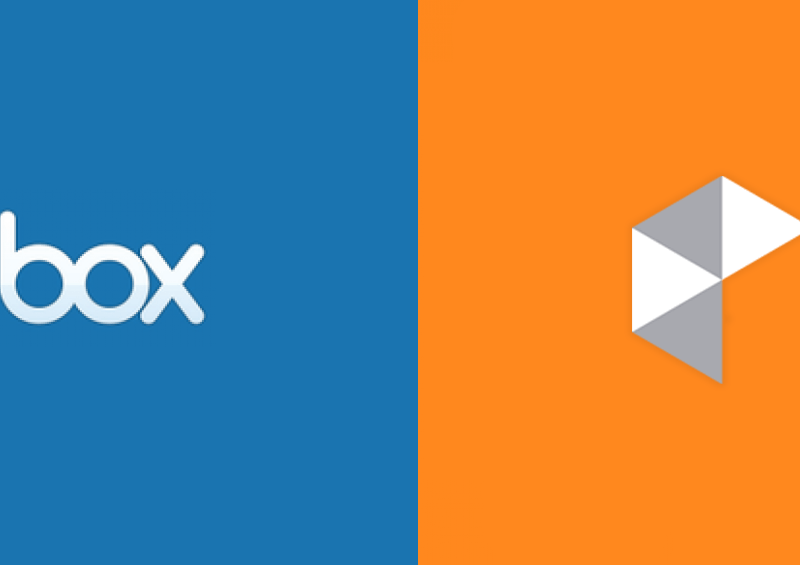 We conclude our comparison series with a look into Box for Business. 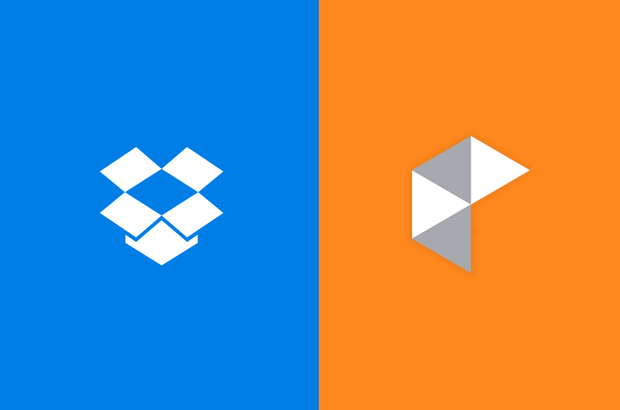 Read our previous posts on OneDrive for Business and Dropbox for Business. Today’s blog post is part of an ongoing series where we share some thoughts about other Cloud services and how they compare with vBoxxCloud. To read the first post of the series, click here. 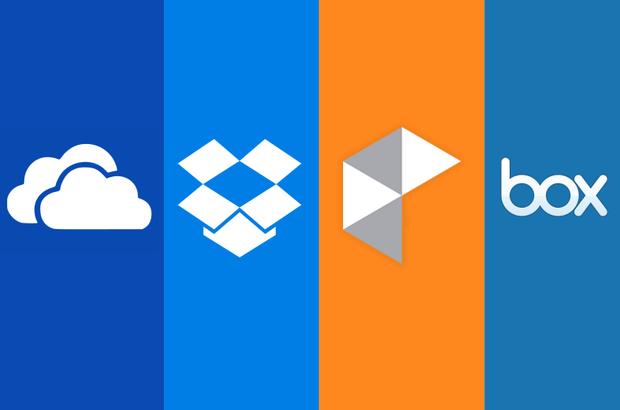 Cloud services have changed the way we see file sharing solutions. As we have mentioned in the previous post, they have made our lives easier. 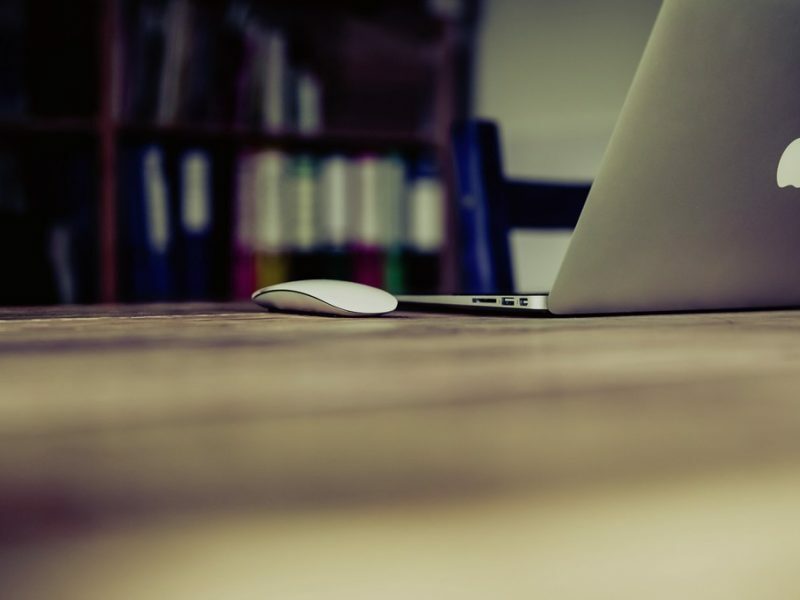 Buying external hard-drives or worrying about running out of space on your computer is less prominent today. 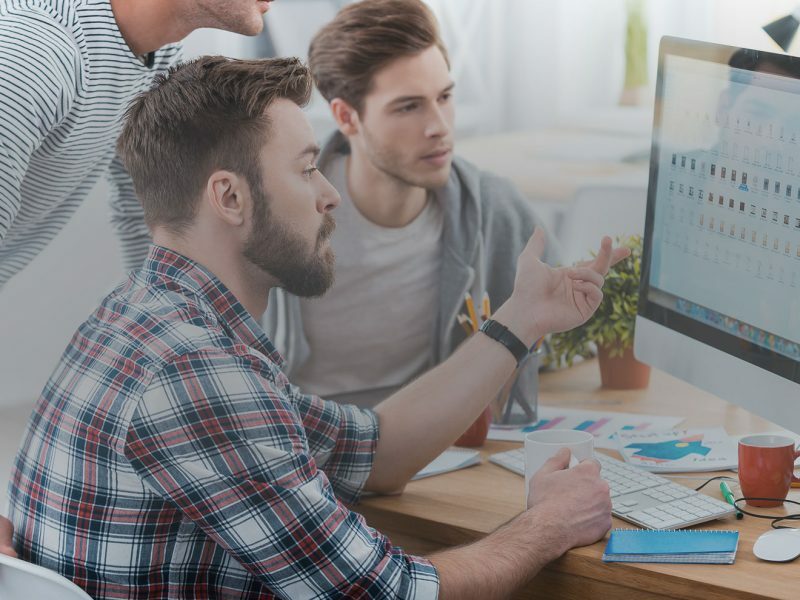 Cloud Services came with many advantages, one of the most influential was saving space on your hard drive, making sure the information is always available as long, as you had an internet connection. We could easily say that running out of space on your computer used to be a problem. Getting a new PC, buying external hard disk or upgrading your drive, are hassles that belong to the past. This post is the second part of 10 Ways vBoxxCloud File Sync Will Improve How You Work, click here to read the first part. 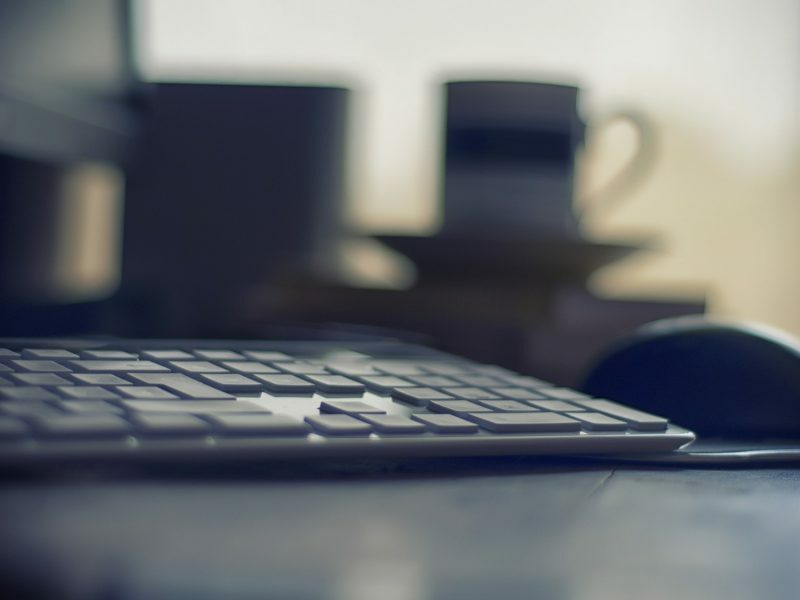 File Sync and share technology is changing how companies work and collaborate. When embracing this way of working, you will notice vBoxxCloud file sync can significantly improve they way you work. A New Website, Selective Sync and more! This month our team is happy to announce exciting new features such as Selective Sync and improved synchronization. We have also published a new website, where you can easily find useful information about our Cloud service. We paid particular attention to the feedback received from our customers, and now you can have a better feel of how the vBoxxCloud works.